1 Framingham Farmers’ Market will be open today on the Framingham Centre Common from noon to 5:30 p.m. Team Framingham meeting at 7 p.m. in the Memorial Building. According to Mayor’s public calendar on the City of Framingham’s website, Mayor Yvonne Spicer has no public events. The Mayor attended a ribbon cutting ceremony last night for a mental health program for Advocates. 3. 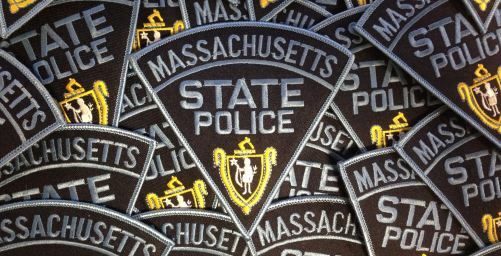 Massachusetts State Police is hosting a Child Seat Safety event oat Traget on Route 30 in Framingham from 3:30 to 7:30 p.m. The Police also will have the Child Seat trailer and the “Rollover Simulator” on-hand at the event. Stop by for the free event to have your child’s seat installed or checked to ensure it is installed properly. 4 Brophy Elementary School is holding curriculum night from 6 to 7:30 p.m.
Framingham High varsity golf team has an away match against Milton at 3:30 p.m.
Co-ed field hockey has a game in Weymouth against Wildcats at 3:45 p.m. Girls soccer hosts Weymouth at 3:45 p.m. Boys soccer travels to Weymouth for a game against the Wildcats at 3:45 p.m.